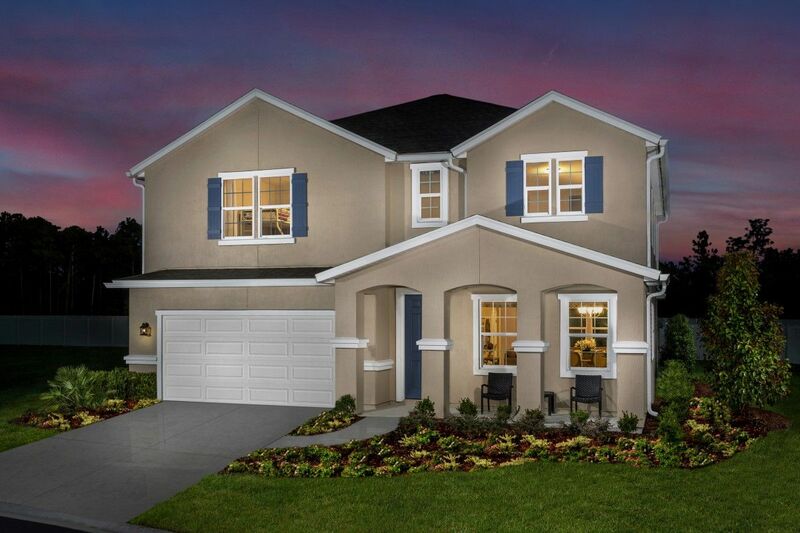 Terra Costa, with an exclusive amenities complex, offers eight brand new home designs that were created specifically to accommodate modern family lifestyles. Dedicating more square footage to the areas where families spend the majority of their time, these new designs incorporate the advancement in architecture desired for the progressive lifestyle of today's homeowners. Terra Costa Exclusive Amenities Include: gated community, 2 pools (family friendly & adult only), playground, 2 bocce ball courts, putting green, outdoor fireplace with seating, event lawn, walking paths throughout. Terra Costa offers eight thoughtfully designed home designs ideal for Florida indoor/outdoor living. These homes feature first and second floor owner's suite options with three to six bedrooms, two and a half to seven and a half baths and two to three car garages. 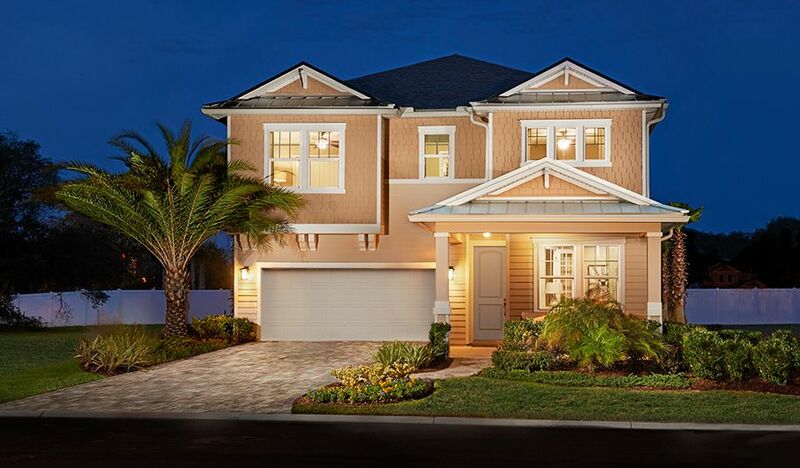 These elegantly appointed, single and two story homes range from 1, 863 to 4, 531 sq. ft.